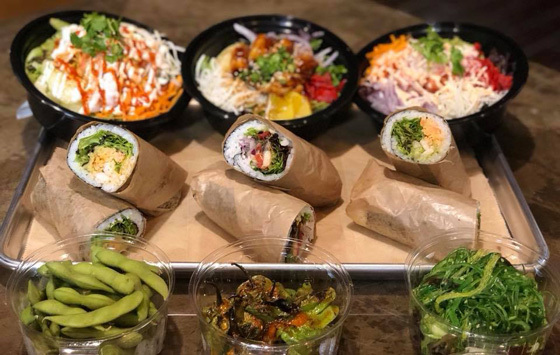 Never Had a Poké Bowl or Sushi Burrito? Try our Asian fusion cuisine! Visit us today in Charlotte, NC! You don't have to travel far away to enjoy exceptional Asian fusion cuisine. Visit Umami PokéRito today to experience our world-class food close to home. Call us at 704-526-0397 today to learn more about our Asian fusion menu. Umami PokéRito features a fantastic menu of international dishes created by our world-class chefs, Chuchen Lou and Hiro Ohata. Each item is made-to-order using the freshest local ingredients. Delicious and fresh, and for the price it was just right. The amount was great too as I tend to always be horribly stuffed with portions at other restaurants. The quality was out of this world. I've been to several other poke places in Charlotte and this is, by far, my favorite! The fish seems fresh, the bowls are FANTASTIC, the shishito peppers are sooooo DELICIOUS, the people are nice, and the price is extremely reasonable. I'm a foodie so it is so refreshing to see some great places in Charlotte. Yum! Was a little skeptical however... Was not bad!! I like sushi and wanted to start out easy so I went with a bowl, but others in my party had the burrito which I tried and it was good!! Totally worth it! No frills so simple and casual. Ingredients were awesome and fresh. I did have tuna ahi in mine... delicious!! Wonderful!! I genuinely love this place, it is delicious! I always build my own burrito, I love the yum yum sauce, and sometimes I change up what vegetables I get. the staff is always friendly and welcoming. It can get a little expensive if you buy for the whole family but it is reasonable if you are eating alone. Umami PokéRito is always looking for the best and brightest talent in the restaurant industry to join our team. We're currently hiring for both front-of-house and back-of-house positions. If you're an expert at your craft and you have a passion for creating great food, we'd love to work with you. 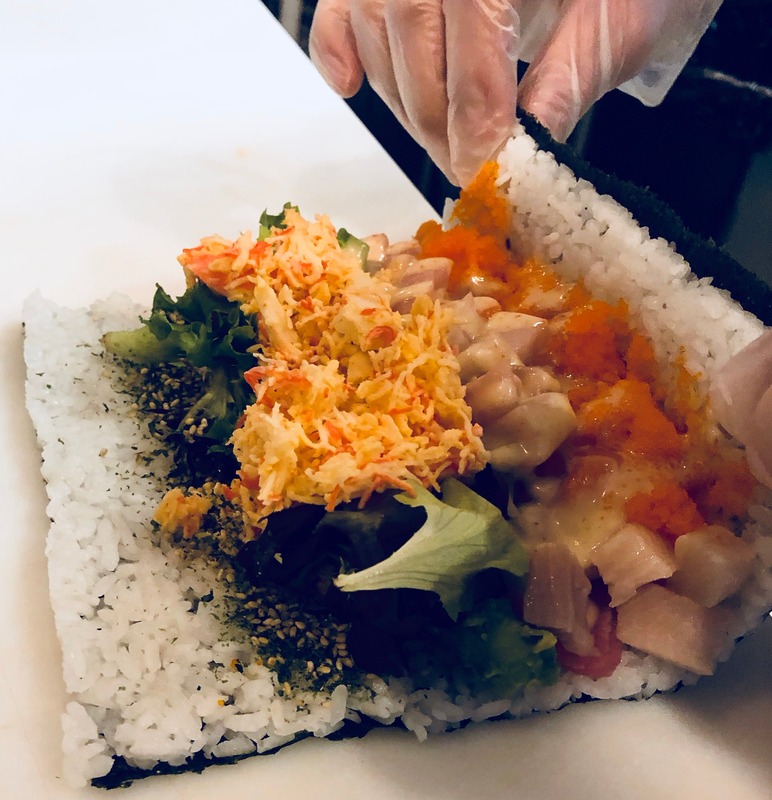 Contact us today to speak with us about our current job openings at our poké restaurant in Charlotte, NC. Copyright © 2019 Umami PokéRito, all rights reserved.